Our technicians remove mold from the most typical locations, such as basements and shower stalls. We also inspect ceiling tiles, drywall, roofing, wallpaper, paneling, furniture, carpeting, and key areas around piping. Our services are valuable because mold causes a variety of health problems, such as allergies. Allergic reactions occur because mold generates irritating substances that affect people who are sensitive to allergens. Common symptoms include wheezing, coughing, a runny nose, a rash, irritated eyes, tearing, and irritated skin. Besides allergic reactions, certain molds also produce toxic or poisonous substances that cause severe health problems. In severe situations, mold can cause breathing problems or a fever. During typical inspections, we examine every accessible area in the home. We will also examine any potential water hazards. If needed, specialized devices will be used, such as a moisture detection tool, a borescope, a laser thermometer, or a hydrometer. If we cannot see the source of a mold problem, we will collect air samples and study them. Usually, air samples are gathered indoors and outdoors with Micro 5 spore traps. 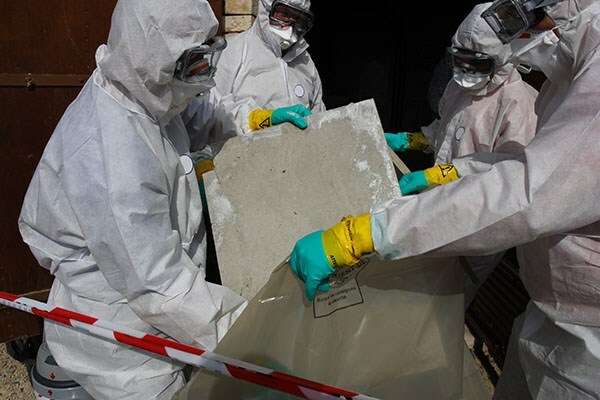 Asbestos should never be removed without hiring a professional because the process of finding asbestos fibers is quite difficult. In addition, removing the fibers is a very complicated task. If you think that your home has asbestos fibers, do not overreact. Instead, contact our company so that a technician can examine your home. After the inspection phase, the technician will develop an efficient and safe removal plan. Conducting a visual inspection is the first step of the inspection process. In a traditional home, we usually complete an inspection within two to three hours. In commercial buildings, the overall time will vary. We typically inspect a variety of areas in and around a home, such as the air conditioning and heating system, the ventilation system, the plumbing system, and the electrical system. We also examine the foundation, garage, kitchen, and bathrooms. Our technicians keep families safe throughout the year by educating them. There are five levels of mold remediation that every homeowner must understand. A level one contamination is a small infestation that is usually found along the baseboards or ceilings. This problem can be tackled without hiring a technician. However, several safety precautions must be considered. To tackle a level one contamination, you must not have an allergies or immune disorders. In addition, you must wear a respirator, eye protection, and gloves. If you don’t have access to this type of safety gear, let one of our technicians tackle the project. A level two contamination usually occurs in one wall panel. 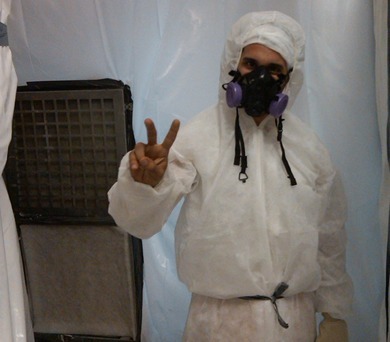 You can follow the same precautions and use the same safety gear to tackle a level two mold problem. However, addition procedures must be implemented as well. For example, you must cover all moldy materials with plastic sheets to contain any debris and dust. Then, after the area is free of mold, the work area must be cleaned with a HEPA vacuum. If these tasks seem overwhelming, our technicians are always available. A level three contamination is a large contamination that occurs on various wall panels. Level one and two safety precautions should be followed for this project, and level one safety gear should be used as well. In addition, seal all ventilation ducts with plastic sheeting. Because a level three contamination is dangerous, everyone must stay out of the contaminated area until the mold is removed. 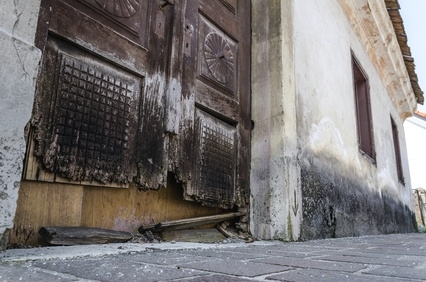 A level four contaminated will require the services of a mold removal company. 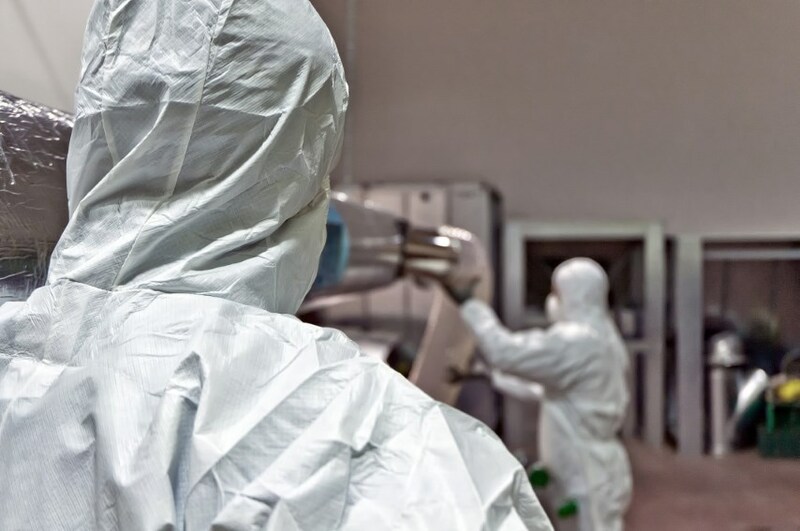 Since this type of infestation typically covers over 100 square feet, workers must use the proper respirators that are designed for particulate air. A level five contamination occurs underneath the air conditioning unit. 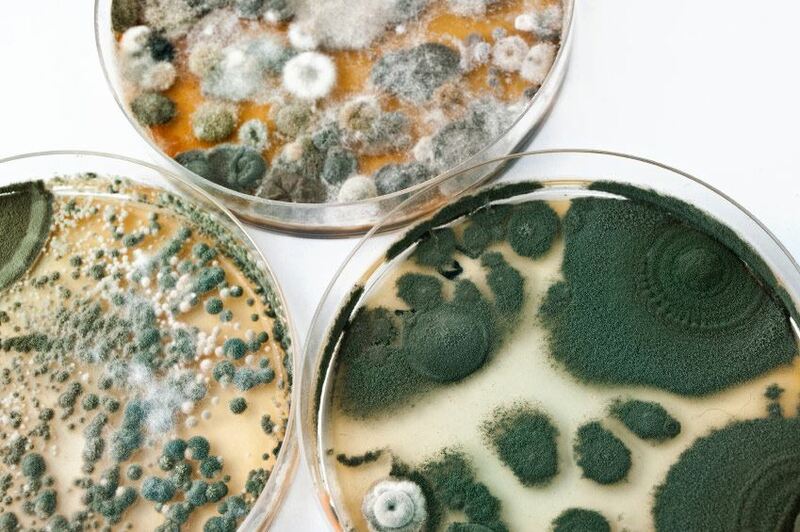 To protect your HVAC equipment, a mold removal specialist must tackle the cleaning tasks.